Claim your 31 Free Spins today, just post your id and we will PM you the code!! may I have the code please!!! 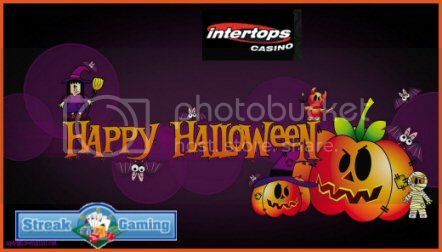 happy halloween from player, "bendie"
Would you like the code for the free spins?